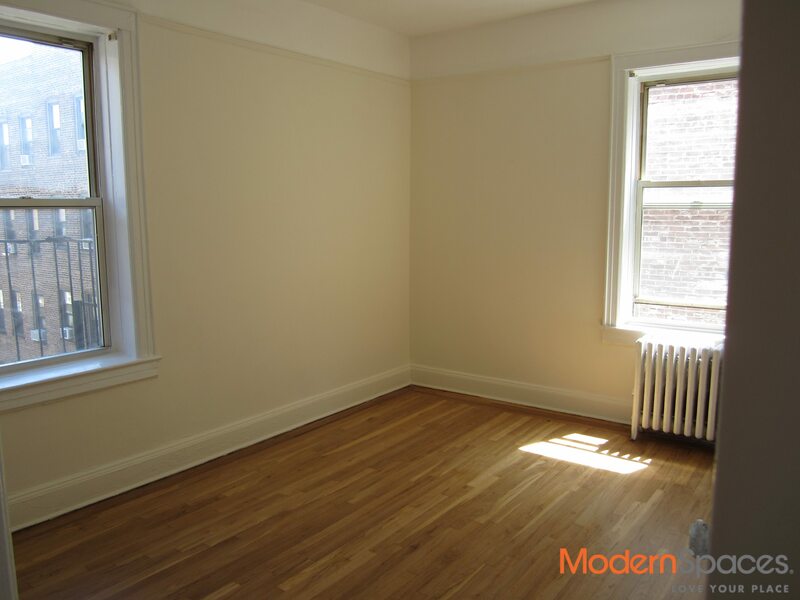 LOCATION, LOCATION… this sunny, newly renovated studio w/separate sleeping area is 2 blocks to 7 train, 2 blocks to supermarket and across the street from a park. Hurry while this lasts!! NO PETS PLEASE. July 1 move in. 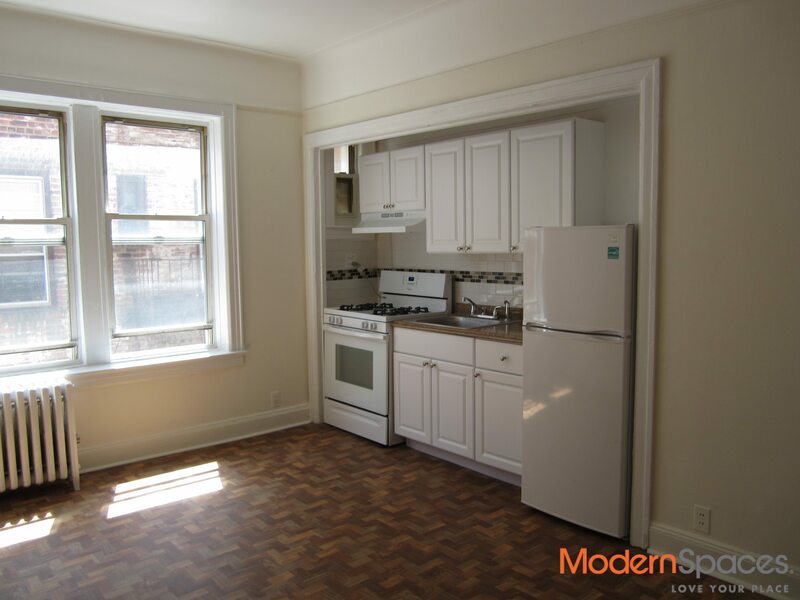 LOCATION, LOCATION... this sunny, newly renovated studio w/separate sleeping area is 2 blocks to 7 train, 2 blocks to supermarket and across the street from a park. Hurry while this lasts!! NO PETS PLEASE. July 1 move in.